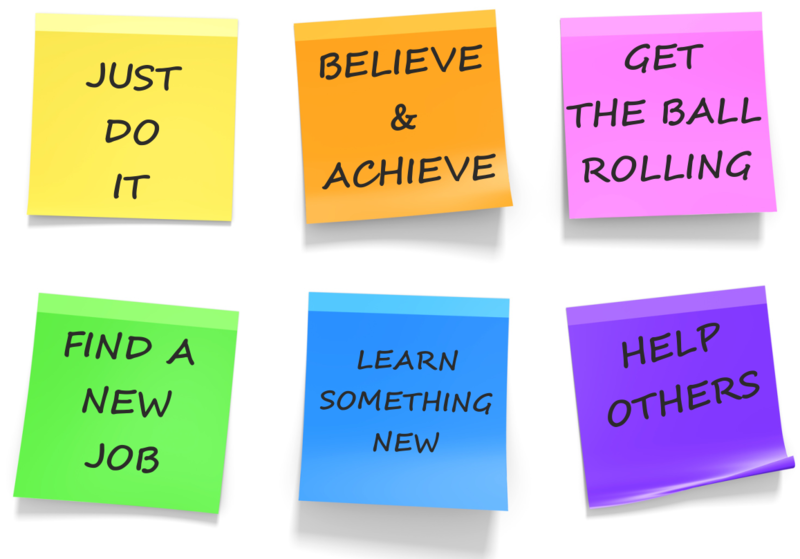 The end of the year is a really good time to review what has worked well in your business and reflect on what needs to be done to take your business to the next level in 2017. What do you need to do to make 2017 is the biggest and best year yet for your tuning business. At the Viezu Technical Academy we believe we can help you in lots of different ways, we offer tuning training, tuning software, tools, and support for tuners of all levels and experience, from beginners to ,aster tuners and file writers. Viezu is one of the largest resellers for Alientech hardware and software in the world, we offer greats prices and the very best support and training. Viezu is also an Approved Training centre for EVC WinOLS and supply and sell WinOLD software and support too. 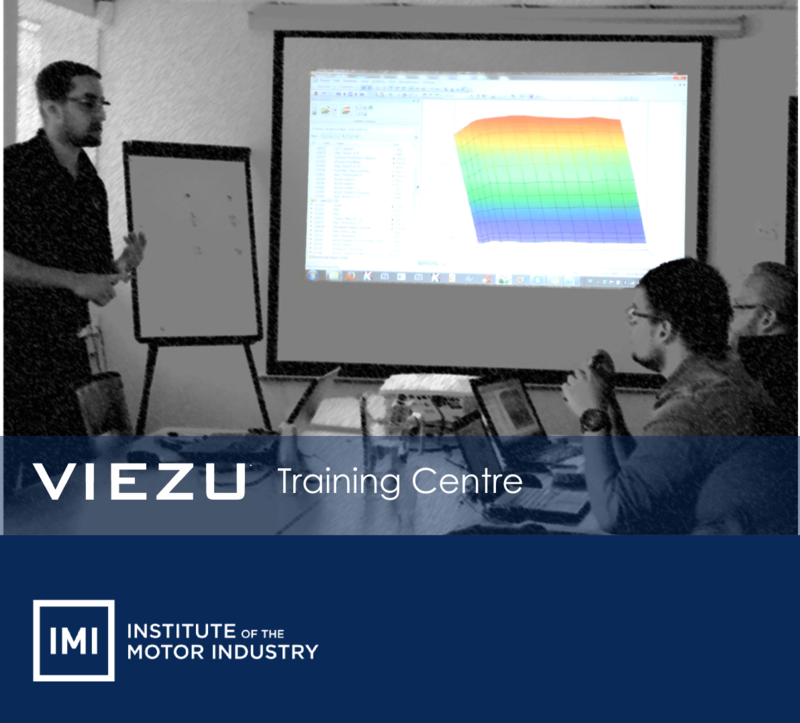 The Viezu Technical Academy is an IMI Approved Training Centre which means you can earn professional qualification credits as part of having your training here at Viezu. A hotel or conference centre is not the right place to learn to tune cars. Put it this way, do you believe you could train a child to ride a push bike in a seminar environment - of course not! Can you imagine trying to learn to ride a bike yourself in a classroom with no bike, and you sitting in a chair? You can cover the theory all day long, but if you are not on the bike and trying to ride you have no idea what is really involved in riding a bike. And you cant learn like this either, being talked at and shown the theory is not the same as learning. The fact is you need to be on the bike and you need to graze your knee on the way, its part of the learning process and tuning is just the same. If you want to learn to tune cars, it is vital you receive your training in a suitable and correct environment. Viezu car tuning and remapping training is delivered with the very latest and best tuning equipment available. The Viezu training centre has a 3000bhp 4x4 rolling road. So you don’t just learn how to remap and use tuning tools and software, you get to know how to check what you have really learned in the course by loading and testing the very remaps you have written in the course on a live vehicle as part of the course – and yes Viezu has special training vehicles so you can get to graze your knee if you make a mistake without upsetting a customer. We operate and use all the equipment you will need to become a professional tuner, rolling road, fully operational workshop, air fuel ratio, exhaust gas temps, data logging, diagnostics, Euro 6 emission testing facilities, and much more all available to help you learn to tune and write the best files available. This is not just a sit down training session – this is live and dynamic. See a busy active tuning business in operation – an experience you simply cannot get anywhere else. The Viezu Technical Academy trainers are professional and reliable, on hand to support you when you need a little help in the future too. Let Viezu support your 2017 tuning aspirations.